A Cardiff-based bar owner has expanded operations with the purchase of a new venue in the city. Jon Saunders, director of Croesy Bars Ltd and co-owner of Ten Mill Lane, a cocktail bar in the city centre, has purchased a new 4,361 sq ft Grade-II listed building in Cardiff. Located at 29 Park Place, the new venue is expected to open in September. Established in 2014 with the backing of Finance Wales, Ten Mill Lane turned over in excess of £800,000 in its first year and repaid its original loan within the first twelve months of trading. Mr Saunders has over 15 years’ experience within the hospitality industry. Appointed as the youngest General Manager for Mitchell & Butler in 2003, he has managed a variety of bars and is also currently a member of the Cardiff Pub Watch scheme. A £200,000 loan from the Wales SME Investment Fund managed by Finance Wales has enabled Croesy Bars Ltd to complete the detailed refurbishment works needed for 29 Park Place to open by the deadline. The new location has been granted licensing between the hours of 10am and 4am allowing Mr Saunders to extend into the daytime trade. 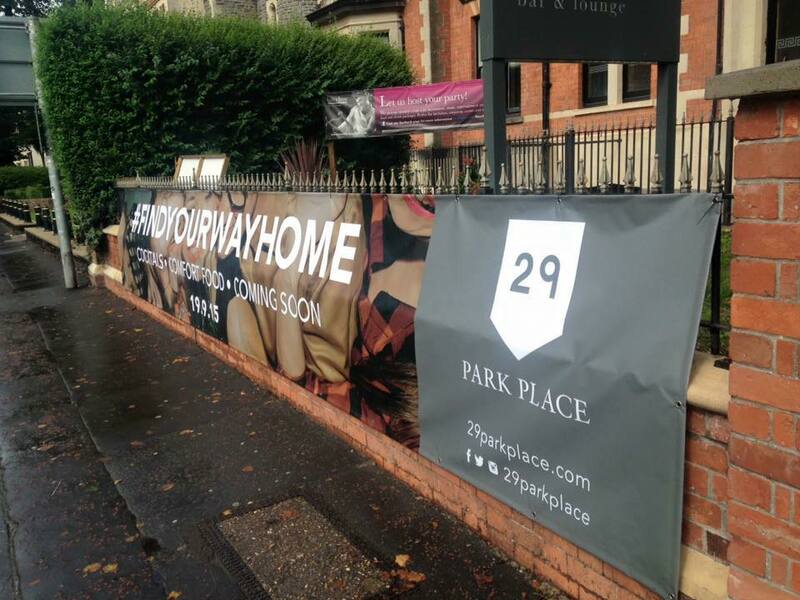 29 Park Place will provide a ‘homely’ food based offering such as chicken pie, roast dinners and lasagne alongside a similar cocktail menu to the one that Ten Mill Lane has become known for. Themed as a ‘home from home’, the venue will incorporate typical rooms that can be found in a house including a kitchen, lounge, and teenage bedroom as well as a hidden attic space. There will be themes and activities throughout the 29 Park Place ‘house’ in addition to the food and drink proposition. “I’m thrilled to announce the launch of the new premises. Ten Mill Lane is performing incredibly well after just one year and we take great pride in the cocktail offering we have developed over this period. We want to take this even further in the new venture and add a whole host of exciting elements to the venue that truly offers an experience, as opposed to just another night out. “Customers will still be able to buy the great cocktails that Ten Mill Lane is famous for, but 29 Park Place will offer a great range of beers, soft drinks and amazing, home-cooked food. We will be a 10am – 1am operation and will offer a great experience no matter what time of day.